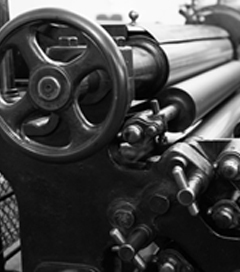 JP Gould is one of the world’s largest suppliers of paper, pulp and specialty substrates. 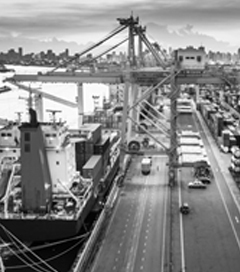 Every day, our divisions work with printers, packagers, manufacturers, corporations and governments worldwide to deliver timely, cost-efficient supply chain solutions. 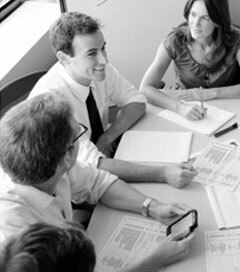 Our industry-leading position is a direct result of the people who work here: professionals who strive to understand our clients’ needs and challenges and seek out the best ways to solve them. Because of JP Gould’s entrepreneurial culture, our account teams have wide latitude to design innovative solutions that leverage our global resources and latest technology. 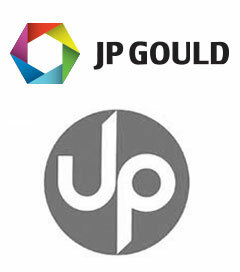 JP Gould is part of Japan Pulp and Paper, a global force in the import and export, sale, distribution and manufacturing of paper, paperboard, pulp, plastics and machinery. 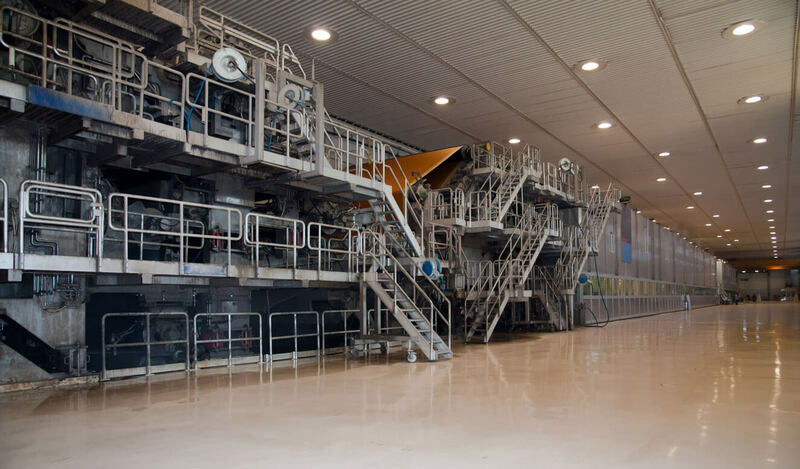 Backed by Japan Pulp and Paper, we have the resources, specialized skills and capabilities to deliver paper, packaging and technology on a scale few can match. In 1924, entrepreneur Harry E. Gould, Sr., saw an opportunity to supply the burgeoning greeting card industry with domestic and international paper. 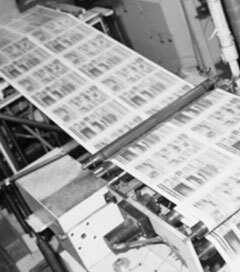 As the 20th century unfolded, his Gould Paper Corporation expanded to serve printers, publishers, catalogers, direct mailers, dealers and major corporations. And even though Harry Gould would not recognize his company today, he would see that his commitment to high standards, smarter ideas and creative solutions are still the foundation of everything we do. Harry E. Gould, Sr. founded The Gould Paper Corporation as a printing paper merchant specializing in domestic and imported papers, primarily for the greeting card industry. 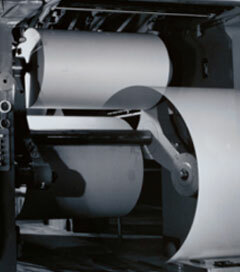 In 1943, Gould makes its first acquisition, Reinhold Card & Paper. 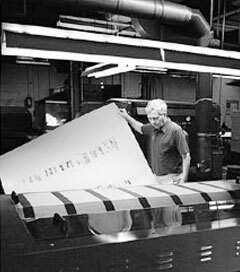 Throughout the decade, Gould expands to include commercial printing paper distribution and non-woven webs, utilizing long-fiber technology. New markets emerge including stencil paper for mimeographs, and teabag paper. Gould continues to expand during the 50s and 60s. In 1969, Harry E. Gould, Jr. is appointed Chairman and CEO of Gould Paper. Over the next decades, Harry Gould, Jr. focuses on expanding the reach of Gould Paper. The company acquires six paper merchants and establishes eight new divisions. These acquisitions propel Gould Paper into new nations and markets. 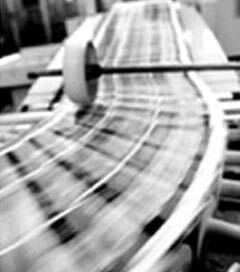 In 1994, BRW Paper Co., Inc. is formed by consolidating the sales group of Leslie Paper and Gould Paper, serving the Texas and Missouri commercial printing markets. Gould North America is formed, based out of Boston. This division focuses on the commercial printing and publishing markets–including catalogs, magazines and newspapers throughout North America. Gould acquires WWF Paper Sales-UK Limited, Town Paper, and its subsidiary, Paper Dynamix. 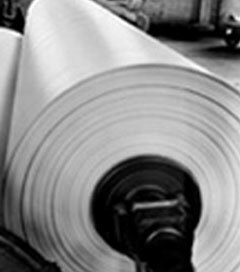 Town Paper is a well-respected partner for Mill Suppliers, serving as an outlet for mill side-runs and start-up tonnage. Throughout 2003, Harry Gould’s global vision of Gould Papers expands through the acquisition of Salehurst Limited-UK, which merges with WWF Paper Sales-UK Limited. The two acquisitions combine to form a best-of-class organization for greeting cards and magazine/book publishing. Gould International Paper & Board is formed with former employees of MAP. The rapid expansion continues when Gould acquires Price & Pierce, a global pulp and paper company that was founded in 1869. This purchase firmly establishes Gould’s European, Asian and Pacific presence, with offices in cities including Helsinki, Dubai, Singapore, Shanghai, Hong Kong, Auckland and Manila. Gould expands its presence in Florida through the acquisition of Southern Paper, a leading paper merchant based in Miami. Founded in 1997, Southern Paper has an exceptional record of growth and profitability since its inception. Gould forms a new division, Gould Specialty Papers & Materials, which then expands to include the specialty division of JP USA. Gould acquires Western Paper and merges it with BRW Paper to create Western-BRW Paper, serving the Texas market. 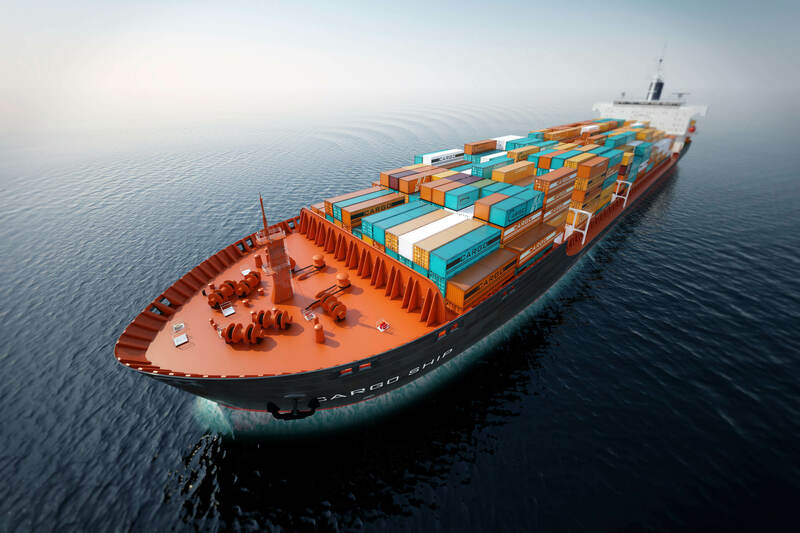 The export divisions of JP USA and Price & Pierce are consolidated, an integral component of the company’s long-term strategy. Talico do Brasil Comércio, Importação e Distribuição de Papéis Ltda (Talico do Brasil) is established in São Paulo, Brazil as a subsidiary of Gould Paper Corporation, further expanding Gould’s international operations. Gould acquires Houston-based Bosworth Papers, with distribution in Austin and San Antonio. Bosworth, as part of Western-BRW Paper, rounds out the statewide platform for Gould. Ocean Paper is formed, led by Ivy Frimer and specializing in first line and opportunity tonnages. Southern Paper’s name is updated to Gould Paper South. 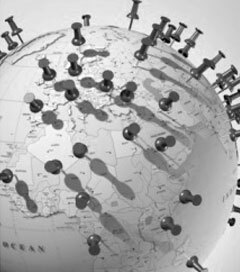 Price & Pierce Miami is formed to better serve Central and South America along with the Caribbean and Mexico. Japan Pulp & Paper acquires the remaining shares of Gould Paper, and David Berkowitz is appointed as President and CEO.